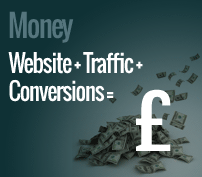 And our conversion optimisation WILL grow your business. Guaranteed. Changes that when rolled out often see astonishing results. 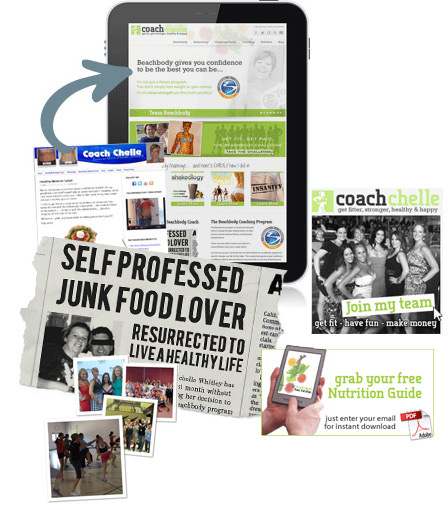 How would a business lift of 20% 50% 100% or more help your bottom line? With CRO, these figures aren’t just possible, they’re commonplace. You need a website. We’re web designers. How lucky is that? 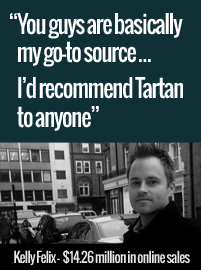 When you work with Tartan, we bend over backwards to make sure you get the best possible website for your needs, without breaking the bank. 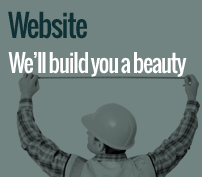 Not only are our prices low – we do so much more than just build you a website. 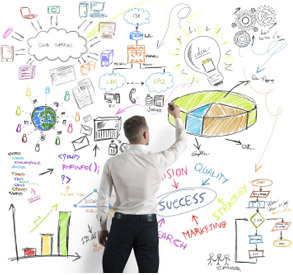 We take the time to really understand your business needs and customer base, we work through your product or service offering to discover what’s unique about you and how that would best benefit your customers. 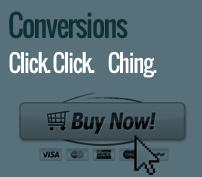 When we’re building your site and designing every element – we’re using our experience in sales and conversion optimisation to help you help your customers – which helps your bottom line. Whether you’re wanting to sell ballet shoes, create a dating site or build a precious metals directory – we can get it done on time and on budget. What you only want a logo stuck on some off-the-shelf template? We could do that too, but we’d be really really sad. Remember: just having a website is no longer enough – every minute the web gets bigger. Tougher. 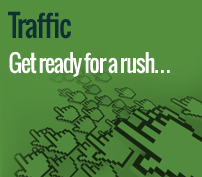 Every minute of every day, approximately 571 new websites are built. That minute, 347 new blogs go online and 27,788 blog posts are written, adding to the 1 billion websites and 3.5 billion indexed pages competing for clicks. Those same 60 seconds see over 2 billion searches made on Google alone, and more than a quarter million dollars spent online. These are big numbers – to get anywhere online you must think equally big. You need every element of your website working together to maximum effect. This is the only way we build websites. Settle for less and you’ll hurt your potential.